Is Lucasfilm Developing Another Star Wars Animated Series Alongside Resistance? 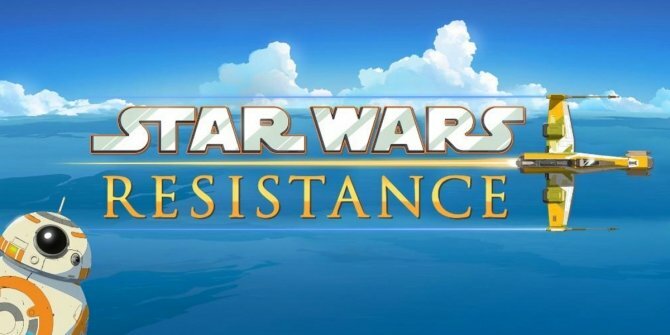 Star Wars Rebels ended after four terrific seasons earlier this year, but it didn’t take long before fans’ spirits were lifted when Lucasfilm announced that it would be followed by Star Wars Resistance, a new animated series set during the time period of the contemporary movies from that galaxy far, far away. It now seems that we could be even better off than we thought, though, as evidence suggests that an additional show is being developed as well. Did you catch the important part of that description? Apparently, the plan is for Lucasfilm to make “multiple [animated] productions with multiple seasons.” It’s possible that it could be referring to both Resistance and Forces of Destiny, the web series consisting of mini-episodes lasting around three minutes. However, it’s more likely that this reveals that the studio is hoping to deliver at least one more full-length animated show. 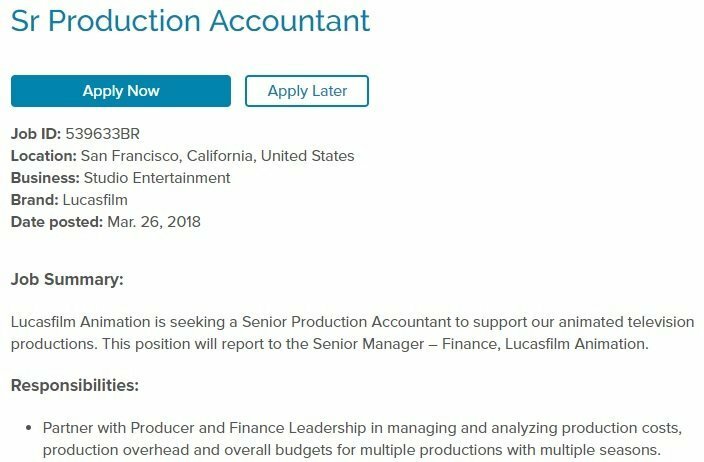 It’s worth paying attention to this job listing, too, as a similar one from January, which featured an ad for a Production Coordinator, was our first clue that Star Wars Rebels was being followed up by another series, which was later officially confirmed as Resistance. Oscar Isaac and Gwendoline Christie are both set to reprise their roles, as Poe Dameron and Captain Phasma, respectively, and as soon as any further updates on Star Wars Resistance arise, we’ll be sure to let you know.